North American Psocoptera provides a complete review of the 28 families, 78 genera and 287 species of the order Psocoptera found in the United States and Canada. 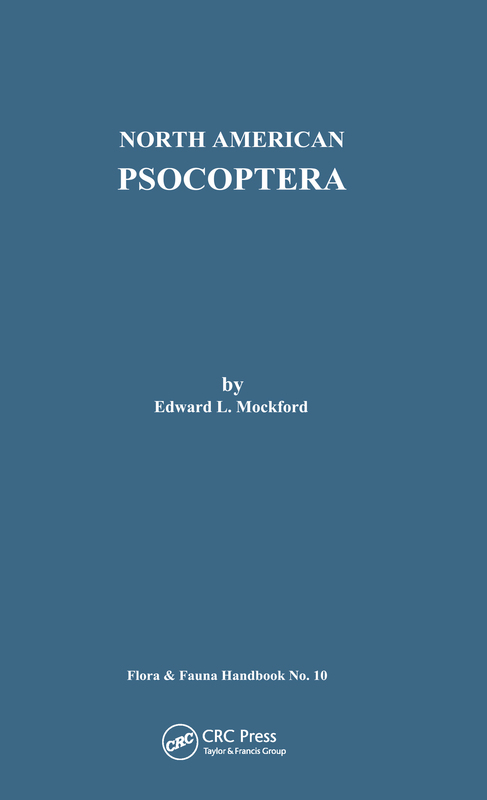 This comprehensive book contains keys to all of the known taxa of Psocoptera which have been found in the study area, including three genera named as new. Not only are the native and established species included, but also those which have been taken at ports of entry in human commerce. The book contains differential diagnoses of the taxa above species level. For each named species there is an account consisting of synonymy, recognition features, relationships, distribution, and habitat. Included are 119 pages of illustrations, glossary, bibliography and index. Handbook 10 of the Fauna and Flora Series.